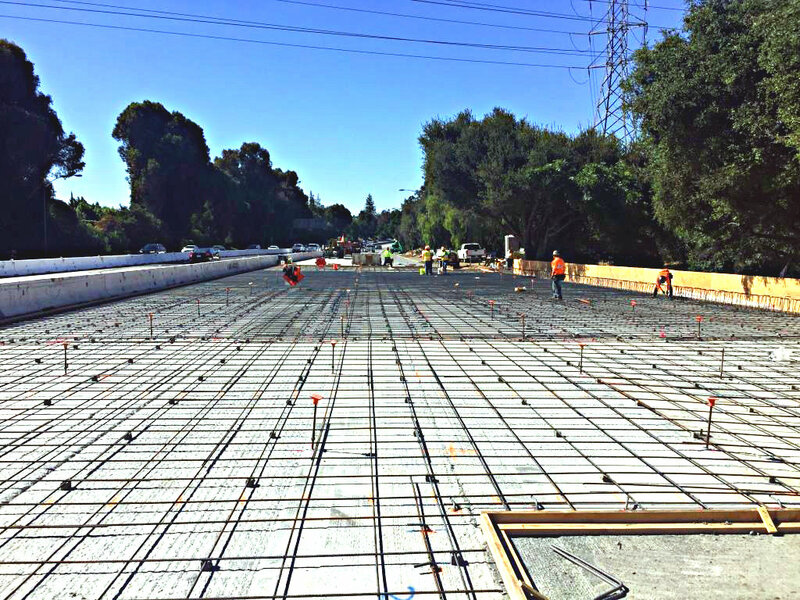 SUNNYVALE – Rapid-set concrete pumped into place for a bridge deck project was no problem for the Graniterock team. Graniterock's Highway 101 rehabilitation project in Soledad was a Caltrans' Excellence in Partnering gold winner! The $26 million project replaced 12 miles of concrete pavement with pre-cast panels and rapid strength concrete. Additionally, 60 lane miles of asphalt were repaired and overlaid with rubberized asphalt. What made this partnering project a gold winner? 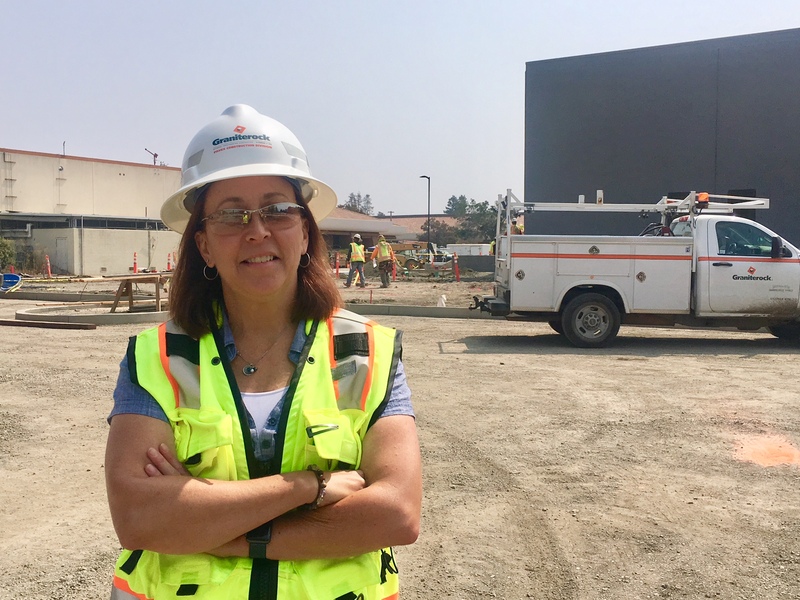 Caltrans chose Graniterock's project due to the team's use of partnering best practices around safety, budget, schedule, dispute resolutions, value engineering and claims. The project management team invited local businesses to a meeting before the work started to get an understanding of business needs and establish lines of communication. 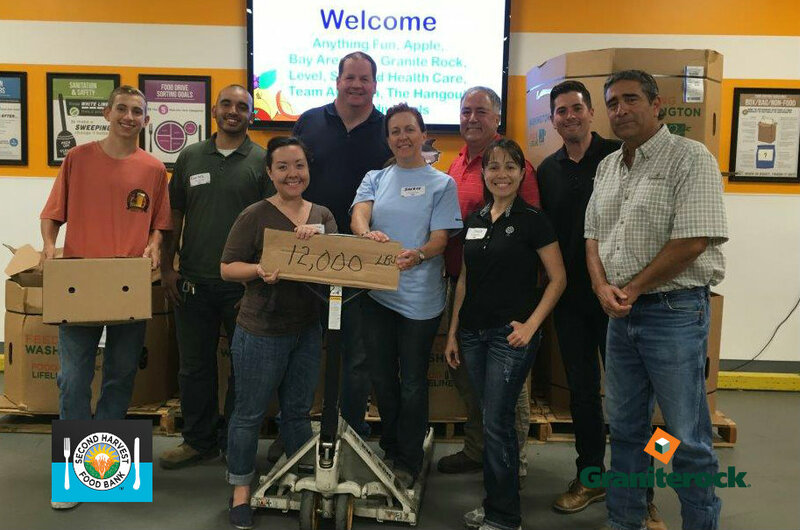 What did the Graniterock team like best about this project? The chance to work, for the first time, placing pre-cast concrete panels. 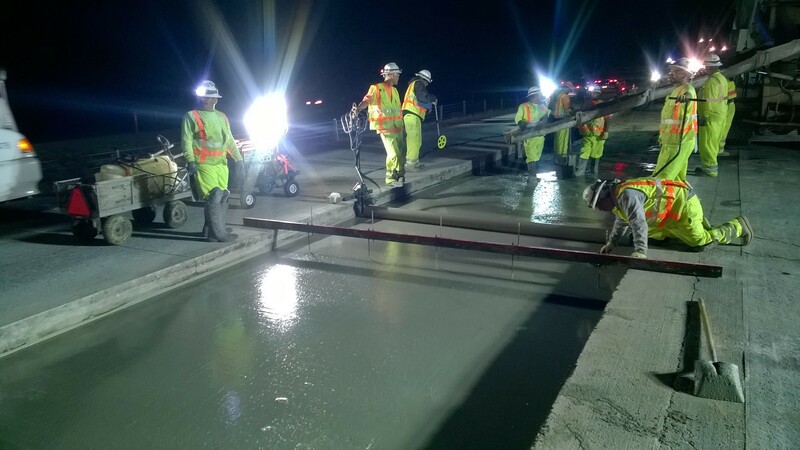 Our construction team did a great job studying the process and performing trials before doing the real thing out on the highway next to live traffic. 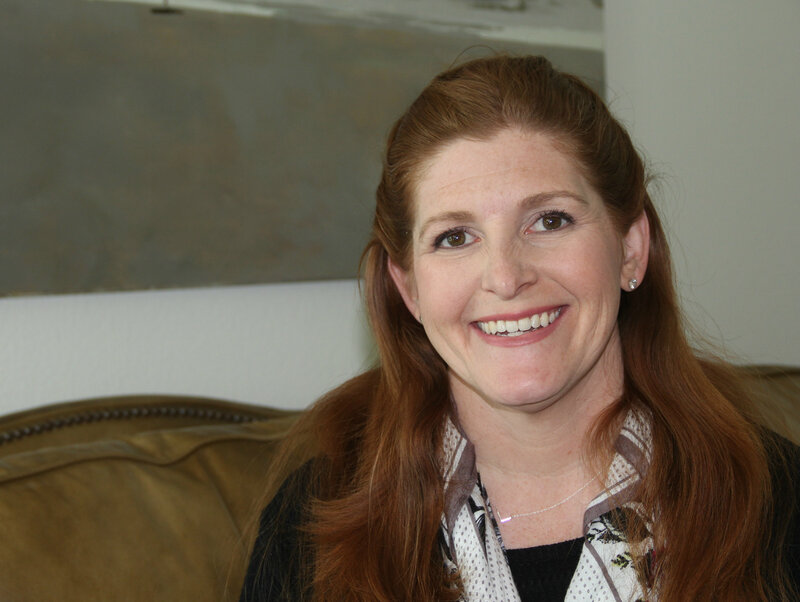 WATSONVILLE – All of the technology that supports Graniterock is now led by Nicole Laurence. HAYWARD – The Wirtgen 3800 recycling machine, moving slow and steady down the street straight as an arrow, pulverizes six inches of old worn out asphalt as it goes. What this half-lane milling machine can deliver for any paving project is pretty incredible, grinding 500 tons an hour and loading each truck in about one minute compared with three minutes for a traditional 6-foot grinder. 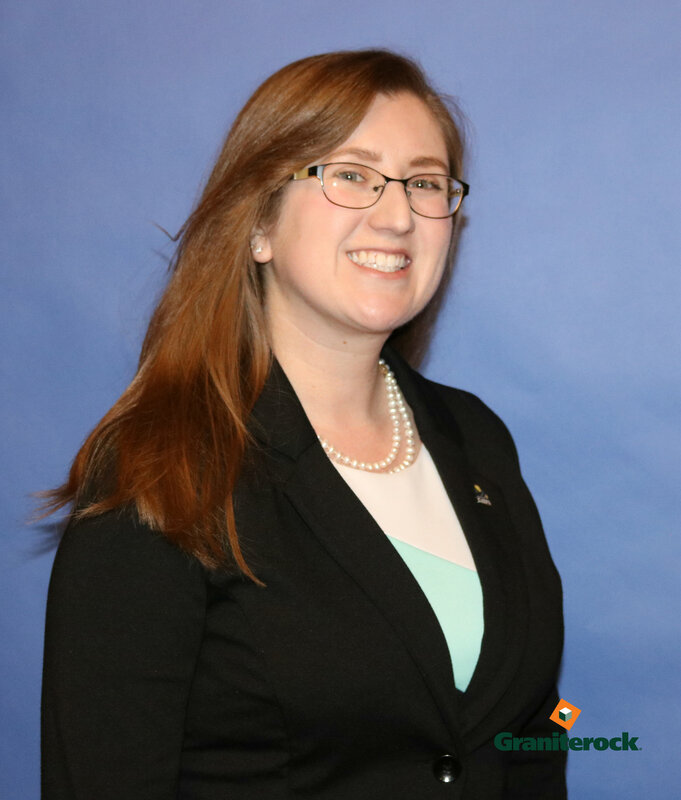 Toni Carroll, Graniterock's director of quality, is an expert in construction materials and ensuring our aggregate, asphalt and concrete always meet specs.